In a tumblr post, Frank revealed a new piece of merchandise for sale on blonded.co for Black Friday. "Bless Worldnet. I found out they made a hoodie, I wear it. Haha, I mean I don’t know what else to tell you. New 17. 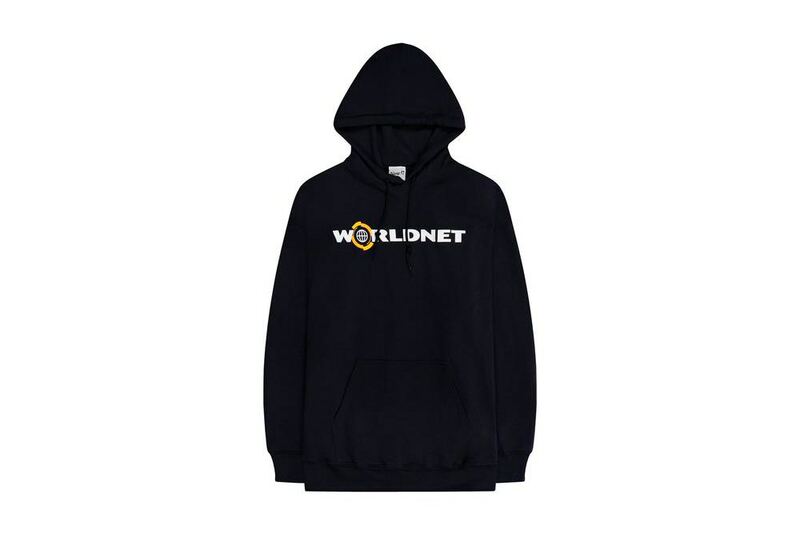 BLONDED.co"
According to their website, Worldnet International is a Premium Logistics company specializing in the Fashion, Retail, and Technology industries providing an unrivaled premium service. 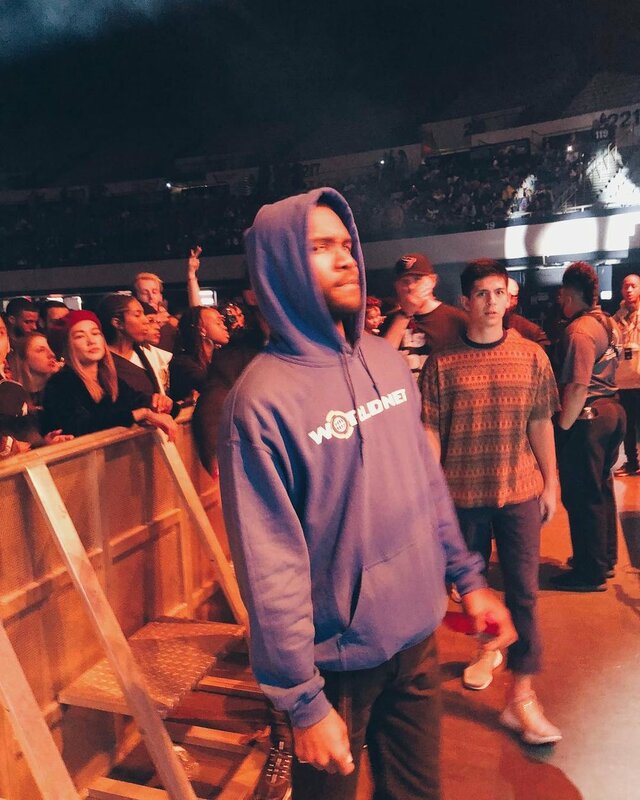 The hoodie is black and features a 'New 17' tag on the interior neckline. It's otherwise exactly like the Worldnet hoodies given to members of staff. This odd collaboration sold for $99 and promised to ship in 3-4 weeks.